Please MUST mearsure your sofa size before you buying. ☆ Attention SIZE：Please must measure your sofa bottom tubes distance as picture before buying. ☆ Packing: A pack of 12 pcs. 2 sectional sofas need 2 fasteners. 3 sectional sofas need 4 fasteners. and so on. ☆ Size：The product is designed to connect 2 tubes with width 1.74"(4.4cm) totally. ☆ Style：There are two onption are available，Size M=2.135"；Size S=1.74"
☆ Function:Prevent wicker sofa from moving. 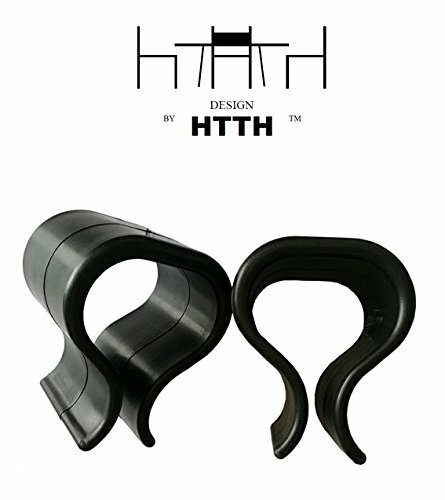 If you have any questions about this product by HTTH, contact us by completing and submitting the form below. If you are looking for a specif part number, please include it with your message.